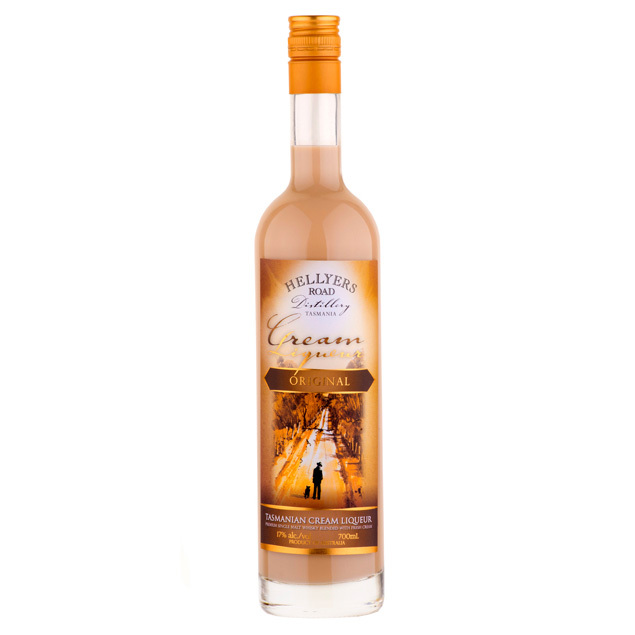 A captivating Tasmanian whisky cream liqueur dominated by Hellyers Road original single malt whisky and fresh Tasmanian cream. 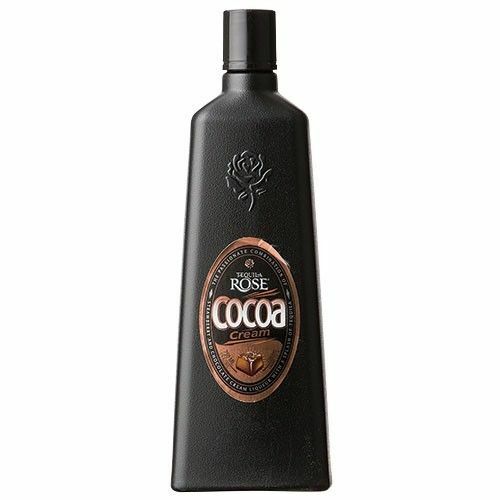 The liqueur casts aromas of chocolate, coconut, malt-o-milk biscuit, with a suggestion of honey. 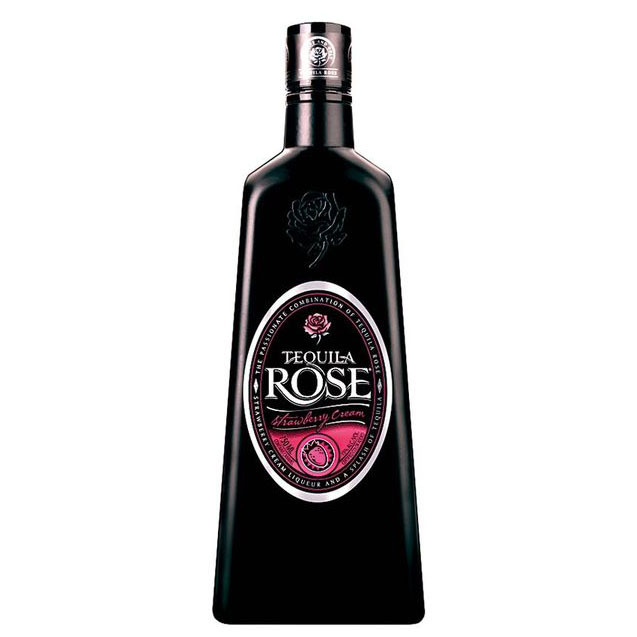 The palate is rich and creamy, delivering an explosion of malt biscuit, coconut and chocolate flavours.